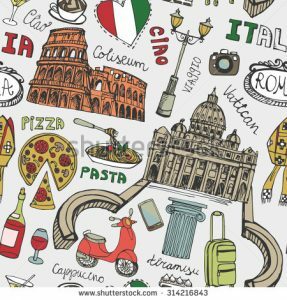 Test your knowledge and discover surprising new facts and insights about “The Boot.” An edu-taining evening for those curious about (or already in amore with) Italy and its cultural and culinary gifts. Carla Gambescia, author of La Dolce Vita University: An Unconventional Guide to Italian Culture from A to Z – a unique lifestyle compendium of all things Italian – returns as host for the evening. Each attendee will receive a copy of Carla’s book, and the winner will take home a special prize!